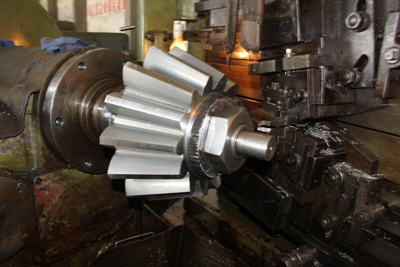 To figure processing,incoming sample processing. 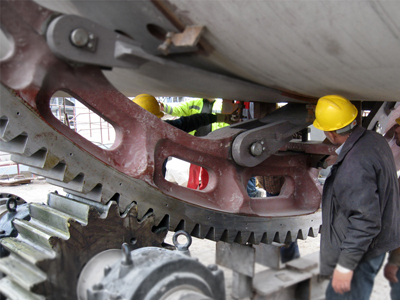 Highly precise technical design team,the design and production of tailored solutions for you. 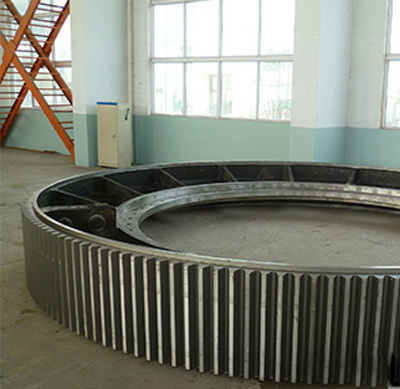 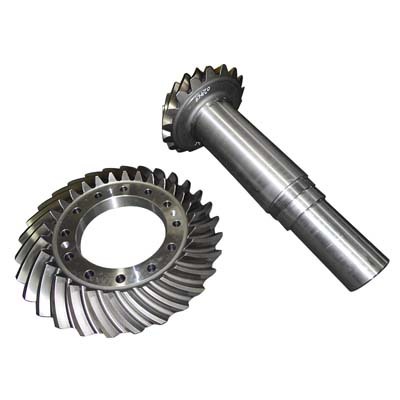 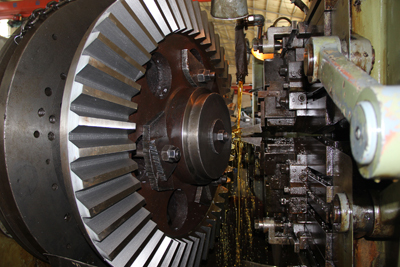 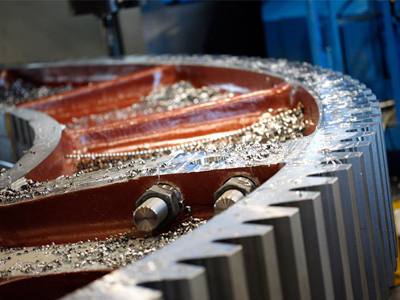 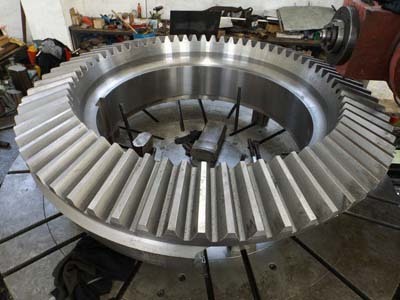 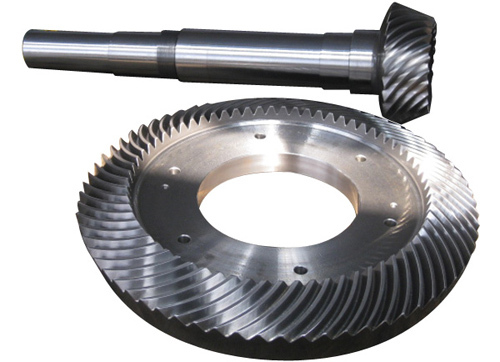 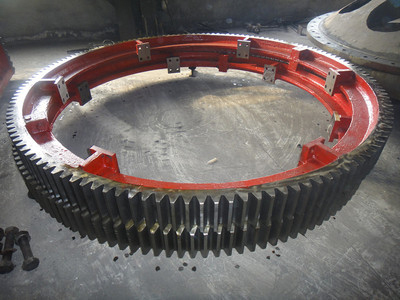 Fixed Size Spiral bevel gear/Straight Bevel Gear/Ring gear Machining. 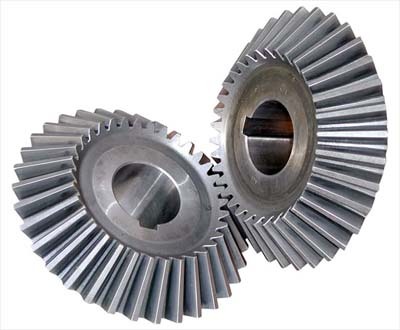 Shotman Precision Transmission Equipment (Shanghai) Co., Ltd. (SKB Gear) is a professional company focusing on research, production and sales of high-precision spiral bevel gears, straight bevel gear and large ring gear. 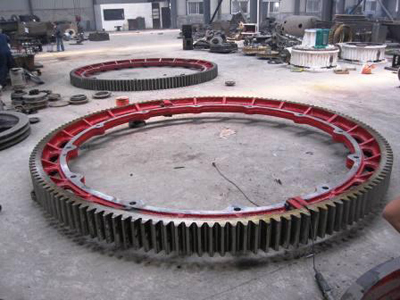 SKB Gear is headquartered in Shanghai, and enjoys production center in Henan province and Chongqing city. 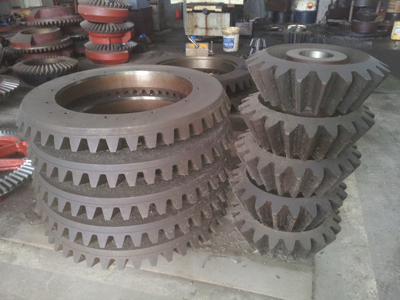 We have 120 employees , factory covering as large as 66000 Sq. 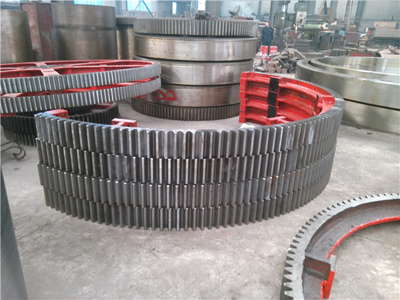 meters, and sales office in Shanghai. 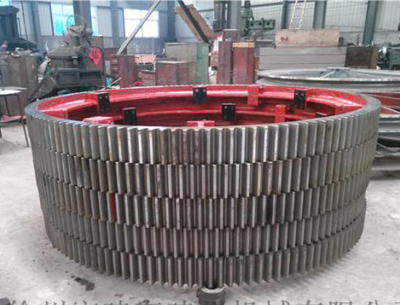 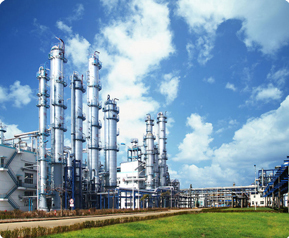 Our products have been widely used in the industry of coal - fired power plant, cement factory, oil field drilling machine, metallurgy, Marine propeller, coal mining machine, rail transit, heavy vehicle, water control project, etc. 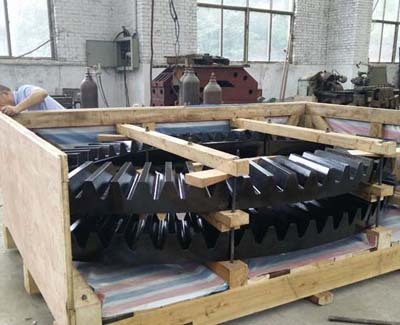 Now our products have been used in countries including Vietnam, Burma, Iraq, South Korea and other countries, well received by customers and trust. 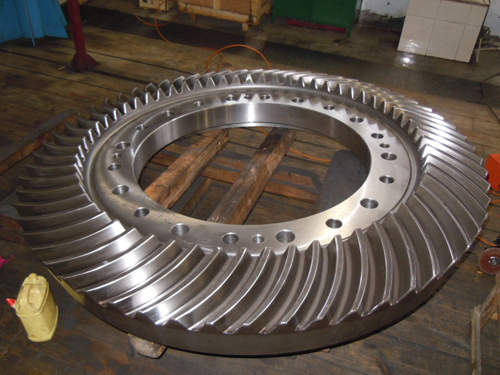 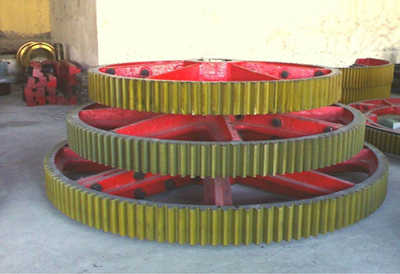 What are the Advantages of Helical Gears?